A repeat visitor to the Central American country, Mike East provides his Costa Rica travel tips, so you can make the most of your adventure there. 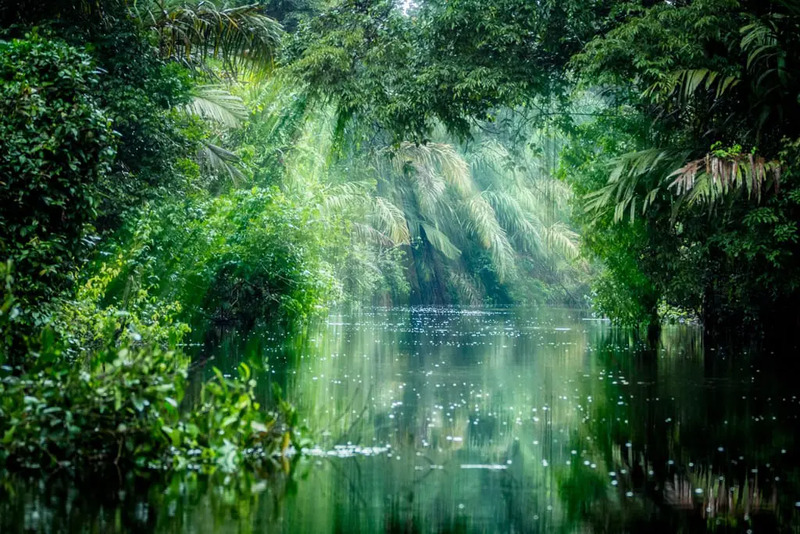 Costa Rica has made great efforts to preserve its natural beauty and to create a culture amongst its people, known as ‘Ticans’, where most value this. If you are looking for lost ancient civilizations then consider Mexico, Guatemala or Peru instead, but in many other aspects Costa Rica is without parallel. Here are my five Costa Rica travel tips. The nation’s modest size makes it perfect for travelling around. The highway system stretches to most parts of the country, and public transport is good. This means a wide range of places can be covered in a few days. They are literally all over the place. On the Caribbean coast there is Tortuguero, which has a range of habitats and is famous as being a turtle nesting site. Indeed, that old nature documentary of baby turtles battling to reach the ocean could have been made here. Very different is Arenal, home to a volcano that last erupted in 1968. It is also a place for birders. But these are just two of the many parks Costa Rica has on offer. 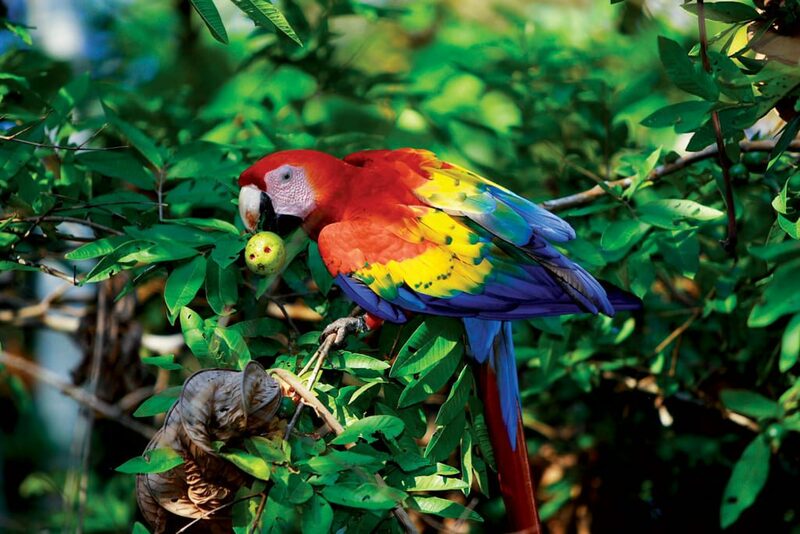 For outdoors activities, Costa Rica has much to offer. From an abundance of beaches for surfers at any level, to great treks in the many areas of preserved tropical rainforest and zip lining, you can find it here. With many river systems, you might also consider white water rafting or kayaking. Prices are starting to creep up in Costa Rica, but they are still cheap compared to other places. However, it’s best to shop around and see which operators provide the best deals. If you have founded Mike’s Costa Rica Travel Tips useful, then why not read his Costa Rica in the Raw. Costa Rica is a nation that regularly tops world happiness polls, far exceeding other more affluent societies. So, how do these Ticans do it? Costa Rica is a great place to wonder about such things. For more information on tourism in Costa Rica, visit the country’s official tourism site, or you could opt for experiencing the country through local tourism with TravelLocal.